Rumor has it, rumor has it (are you singing now?) that I've joined instagram. I've finally joined the instagram party and loving it. Ryan might say it's an addiction, but I'm in the honeymoon stage, right? So, the novelty will wear off, right? And I won't feel the need to document every little thing, right? Right. It's like the party I didn't know I was missing. Mostly you'll find random photos of our days around here, not always pretty. I'm @nobigdillkaty if you're looking for me. So fun, this instagram stuff. Are you holding out, or have you succumbed, too? Come say hi, all you succumbers! I felt the same way when I joined!!! Like one giant get-together that I had no idea I was missing out on! I am completely inst-addicted. I now look like my husband normally does with my phone - so sad. But I am loving it! Love your photos - as always. nope. doesn't wear off. i don't facebook, and this is why. instagram has me in it's lomofied claws. I want in on the party! But, I'm the only person in the universe that cannot figure out how to sign up! harumph. But, when I do I will totally follow you! 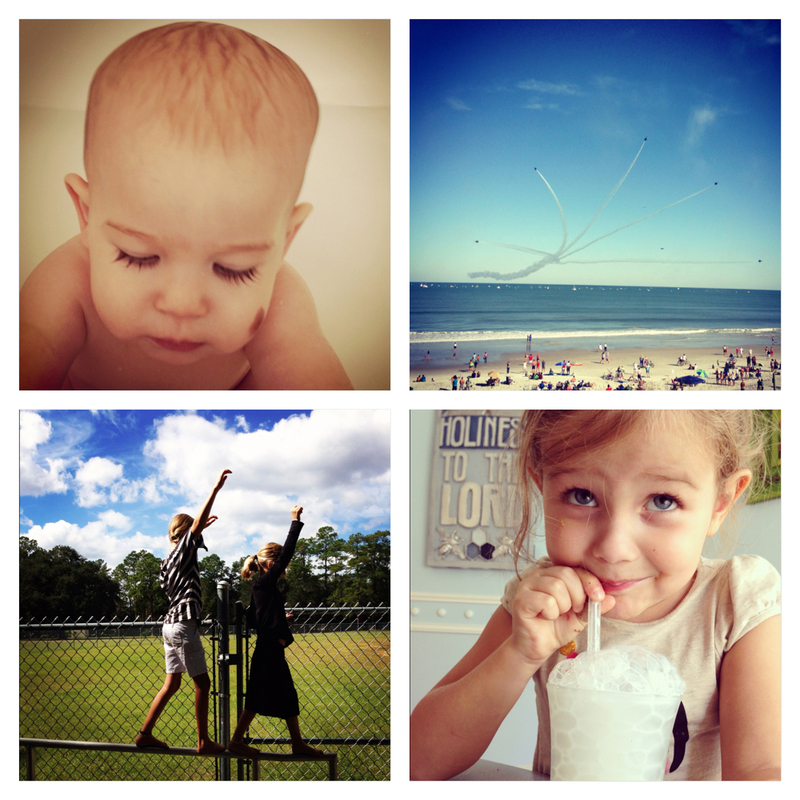 have you discovered diptic, yet? it's a separate app that lets you make collages in instagram. it's equally addictive. I was the same way!! It really is a party! It's a lovely way to share life, a lot easier for me than blogging. Instagram is addictive! I love the second shot you got there, on the beach - it's great! "wow I need to instagram that"
Sorry to say it doesn't really wear off! At least not for me. I force myself not to look until it's convenient for my family because I get addicted. :)I am SOOOO happy you're on now though! Love, love, love all your pictures. your blog has great design! Just added you now..im kelzajd if wanna check me out :-).. I love instagram! My daughter uses instagram as well, it makes it easier for me to watch what she's doing during the day! haha I am katrine_squibsandcrackers on instagram. Wrong! I'm almost 3000 instagrams in and show no sign of slowing. Glad you've succumbed!